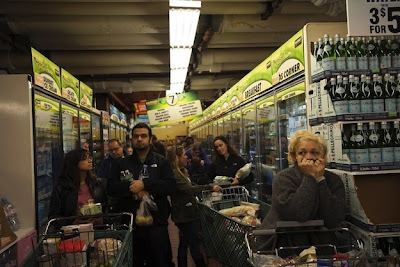 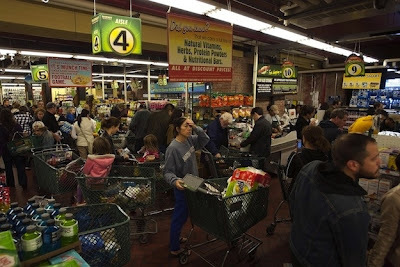 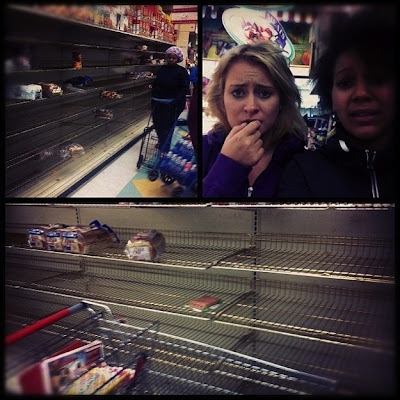 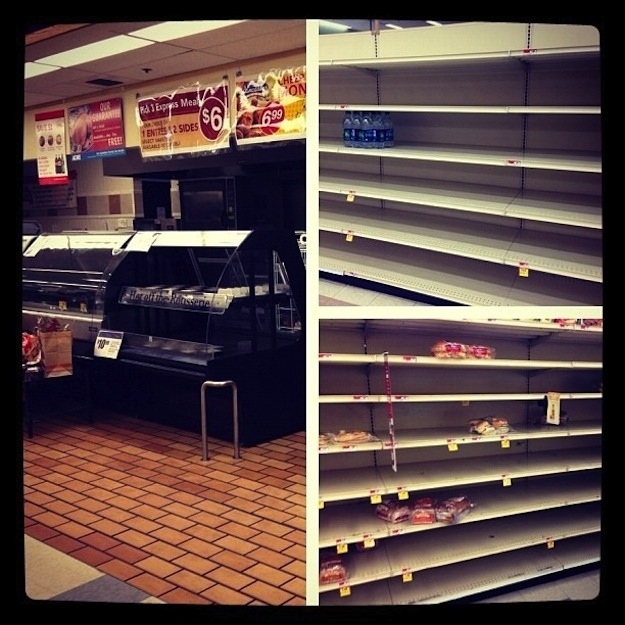 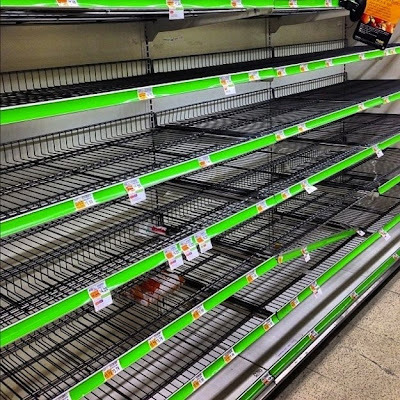 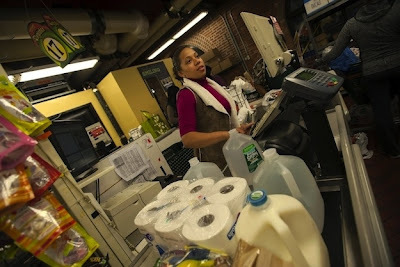 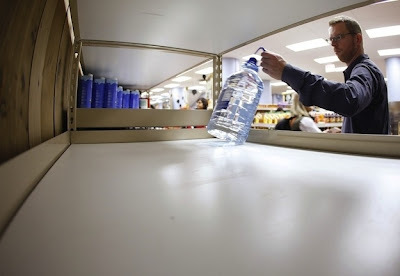 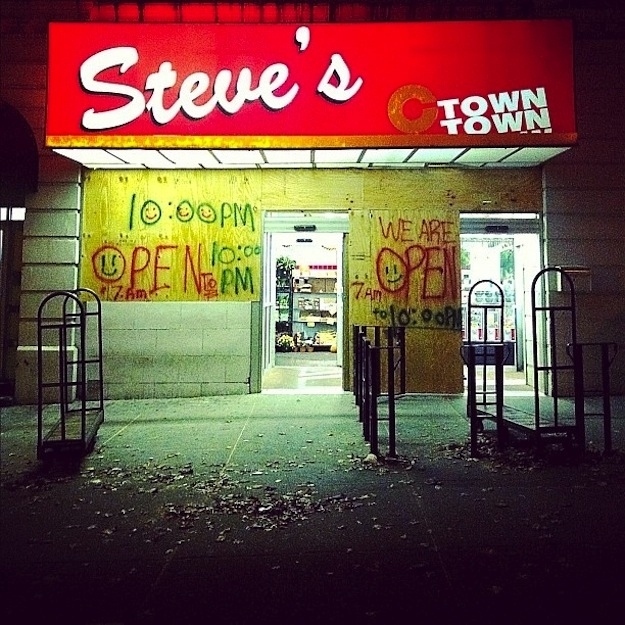 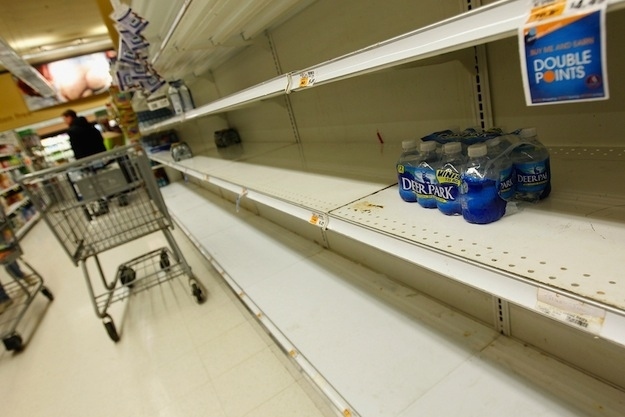 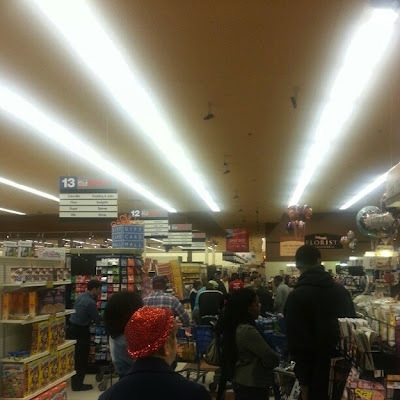 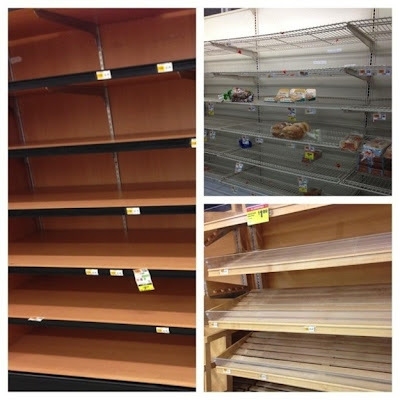 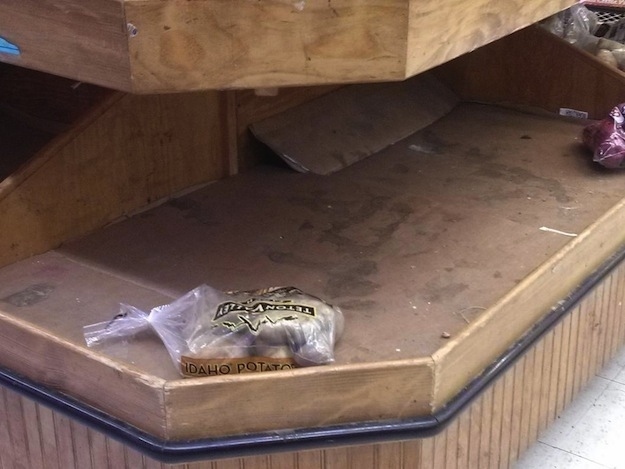 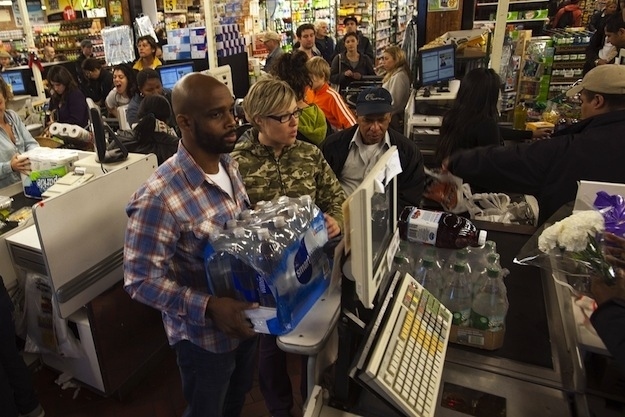 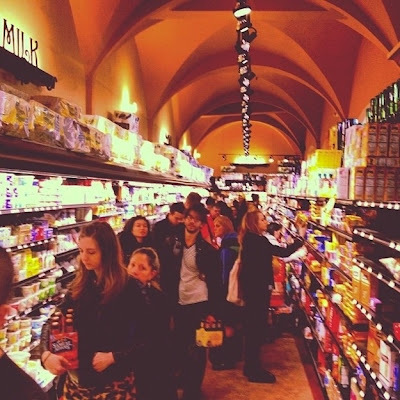 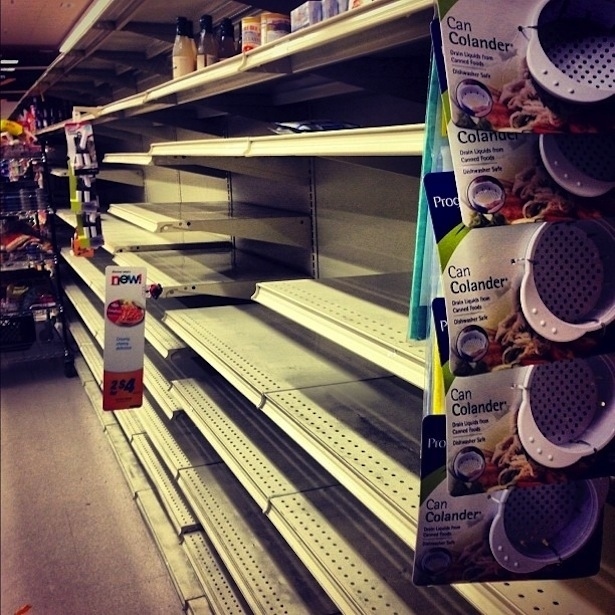 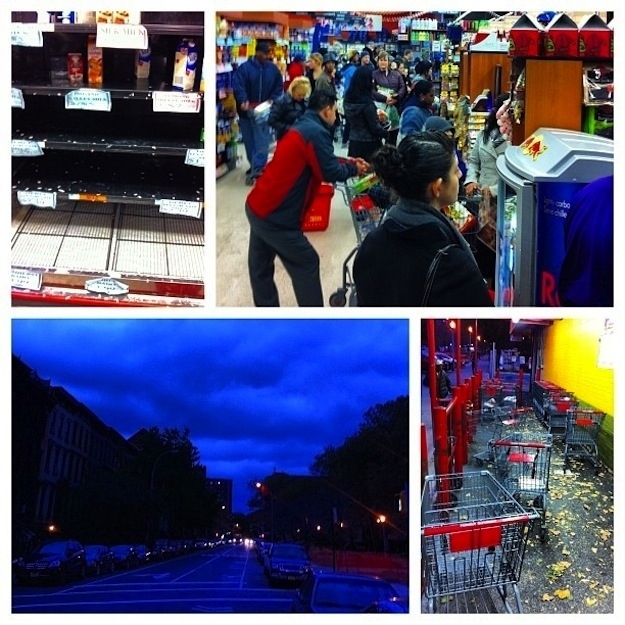 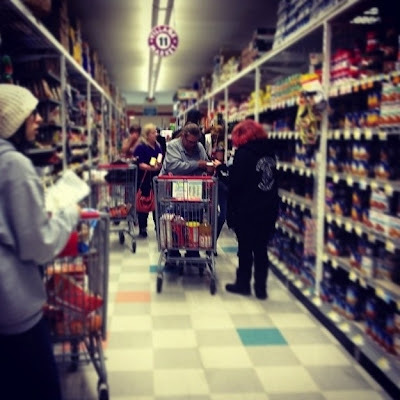 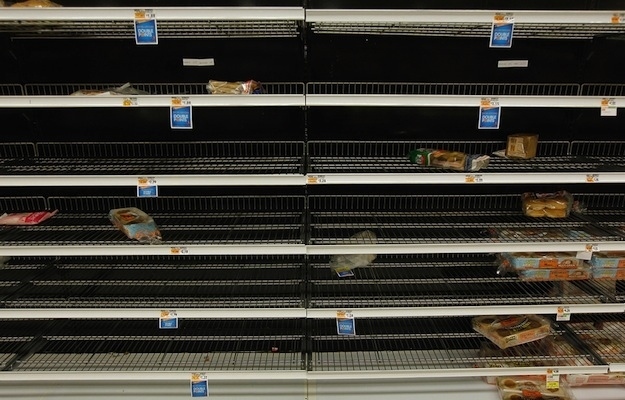 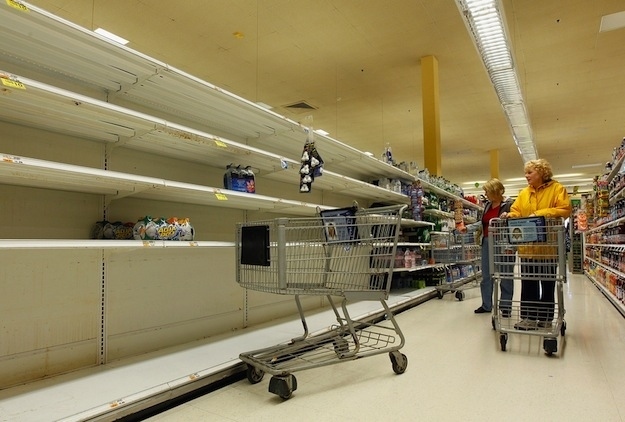 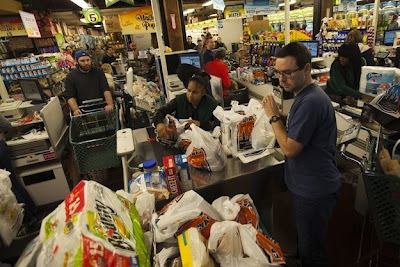 Hurricane Sandy inspired a mad rush of locals stocking up on supplies; cleaning out grocery stores across New York City! 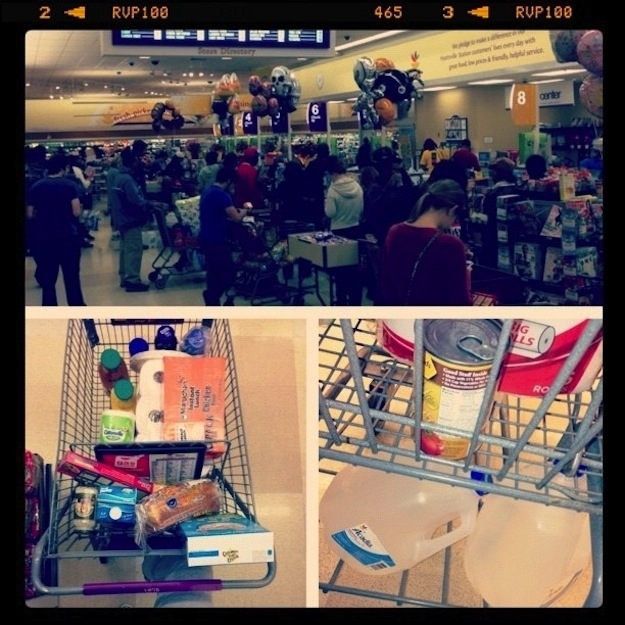 Crazy!!! 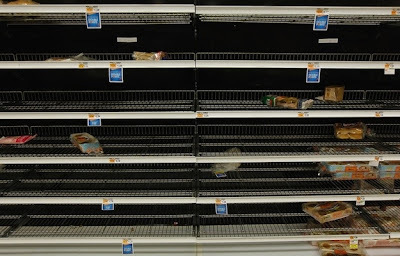 I want to make a yoke, but the situation is something serious.